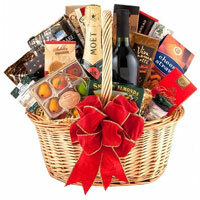 Gift Basket and Hampers can now be sent anywhere in Sendai in 1-2 working days. 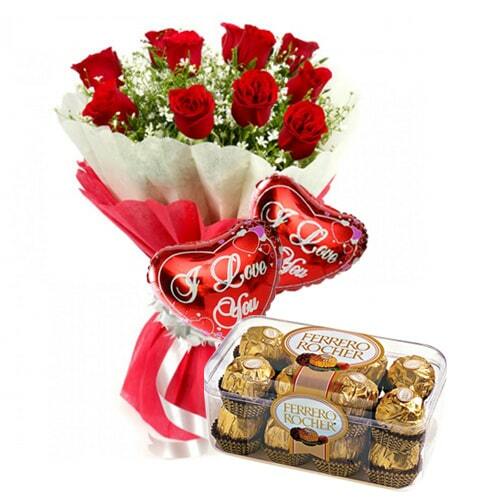 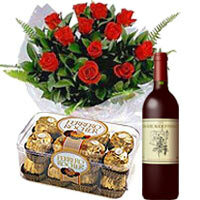 We offer wine basket, fruits hamper, gourmet hamper, festival gift baskets and many more gifts. 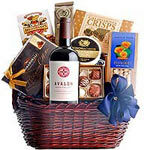 You may order gift baskets for corporates or any festival like Christmas, Mother’s Day, Valentine’s Day, New Year n more. 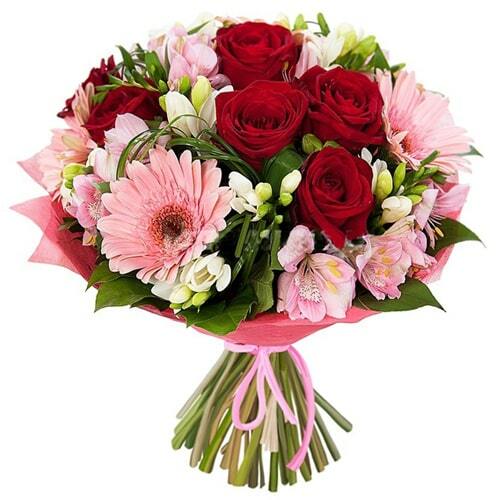 Time for celebration, time to send gifts to Sendai. 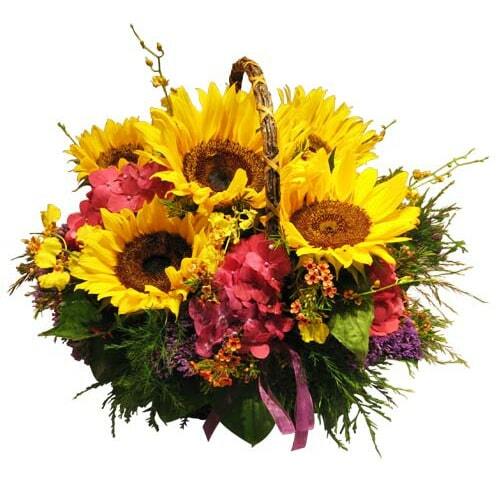 And we are online to do just that for you. 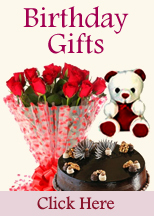 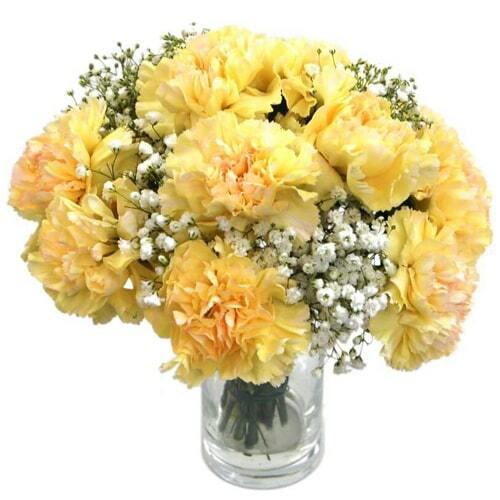 We are online for delivery of your gifts in Sendai. 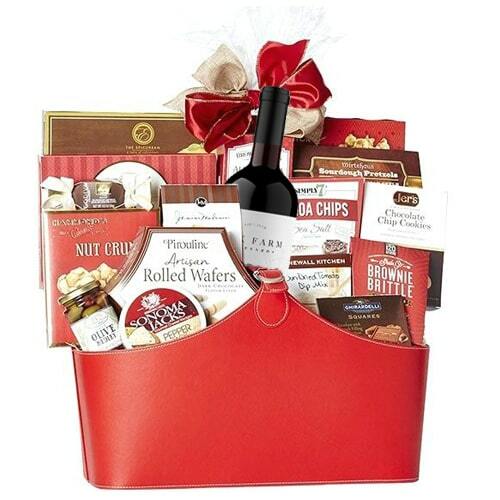 You can now send gift baskets, gift hampers, Christmas hampers, Holiday gift baskets and many more items of your choice for delivery in Sendai.